This site provides a market update for the Phoenix metropolitan area. This information is continuously updated based on ARMLS statistics. This is meant to be a general overview of the Phoenix market. We can provide more detailed information based on city, zip code, or neighborhood. If you would like one of these reports please fill out the form at the bottom. 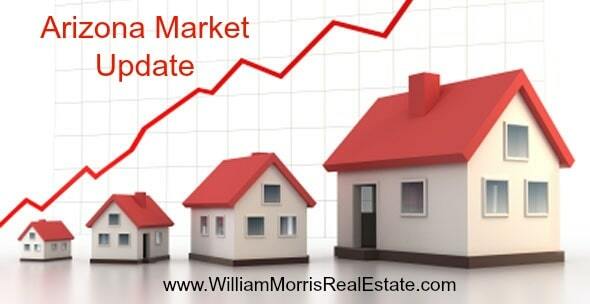 The Market Update is provided by RealEstate Business Intelligence, LLC with data from ARMLS. This information is deemed to be accurate, but we cannot be responsible for any inaccuracies.